At Tornado we understand the challenges facing building service contractors - the need to improve labor productivity, increase margins and the challenges of retaining customers - just to name a few. 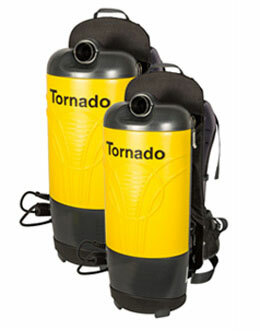 Tornado can not only help grow your business, but grow it more profitably. We have a complete range of high quality, world-class equipment for your cleaning arsenal - everything a BSC needs to deliver better cleaning results, while improving labor productivity at the same time. More and more, contract cleaners are being asked by their customers to "clean sustainably", especially in L.E.E.D.-EB certified buildings. 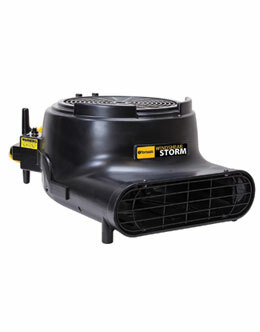 Tornado offers one of the most comprehensive Green Cleaning programs in the industry. We offer CRI green-certified products, training tools, advice on how to start a sustainable cleaning program, and much more. 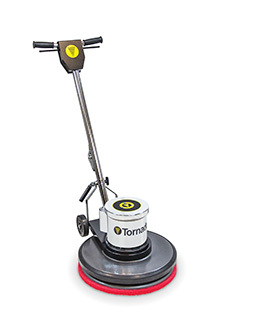 Tornado understands that many times the basic contract for daily cleaning services can come at low margins. By adding on value-added services beyond the basic contract, such as grout cleaning, concrete floor care, or restorative carpet care, BSCs have the opportunity to increase margins and profits, while delivering the superior facility consulting services your customer expect! 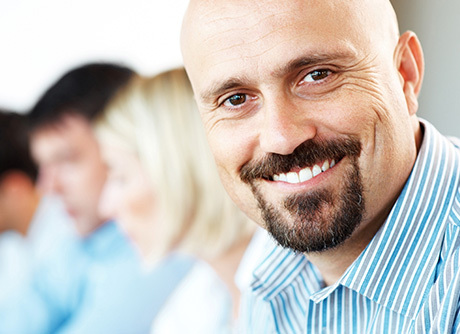 Schedule Your Facility Floor Care Assessment Today! 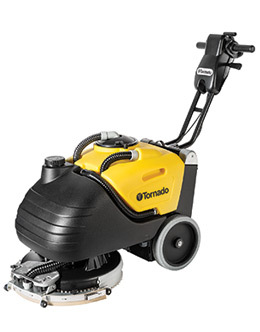 See how River City Building Maintenance uses Tornado's BR Vario II to increase productivity and profit-margins.